Sharing a some snapshots from this past 4th of July weekend. May the images of nature and the beautiful ocean be a reminder of the responsibility we owe to take care of our beautiful planet. 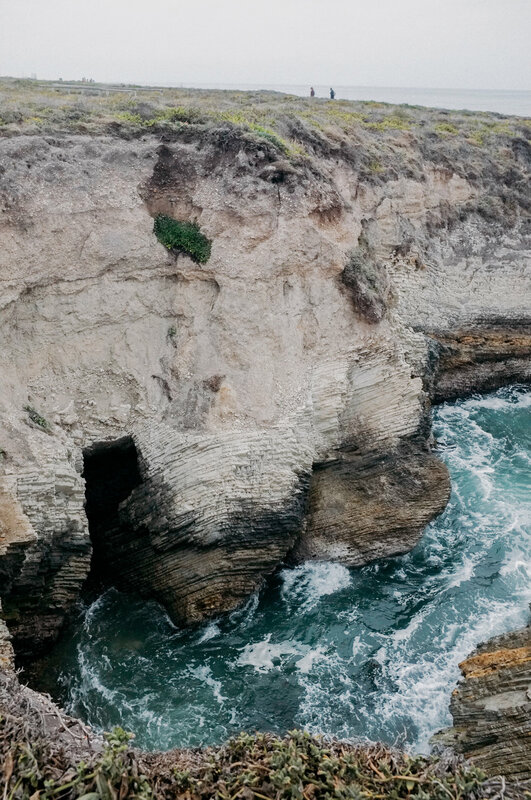 Featuring a special spot from California's Central Coast: Montana de Oro.